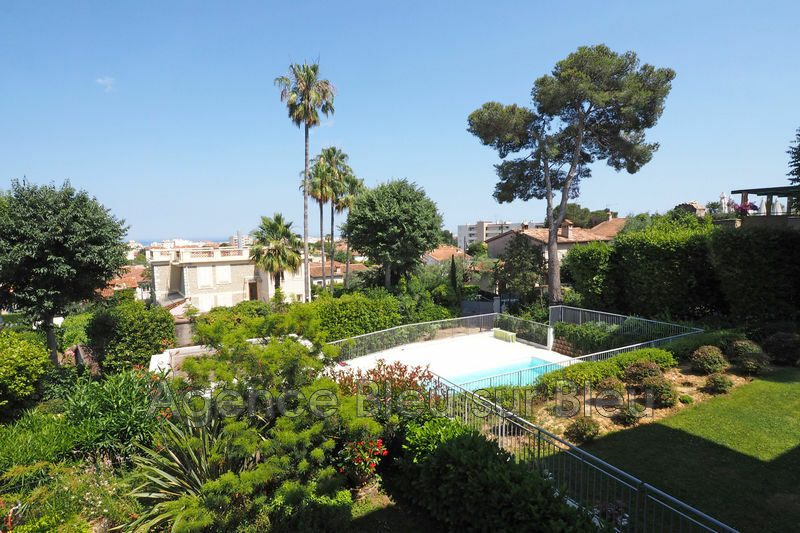 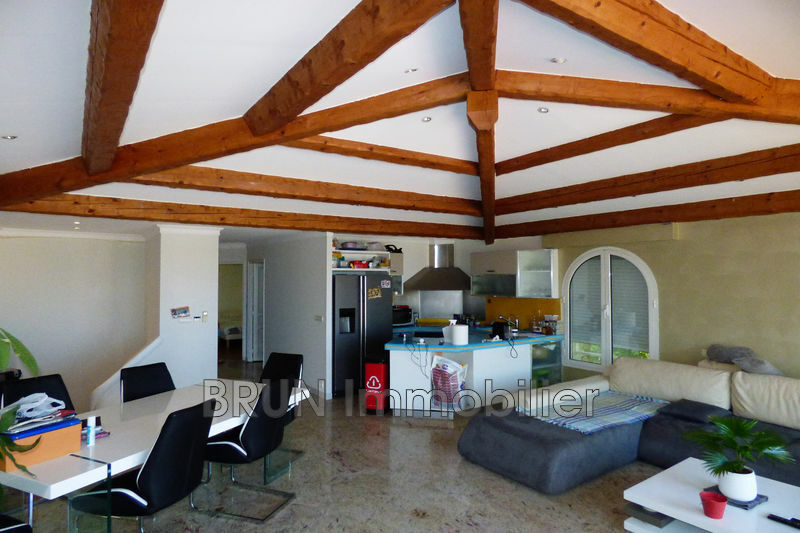 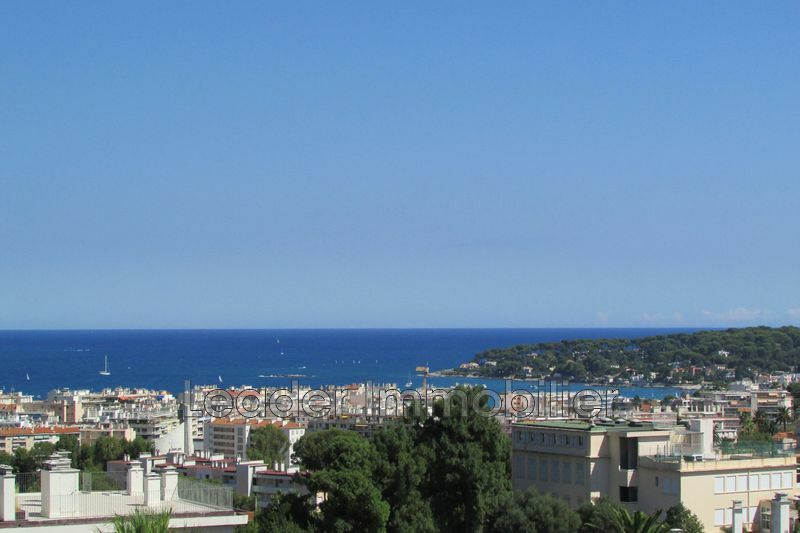 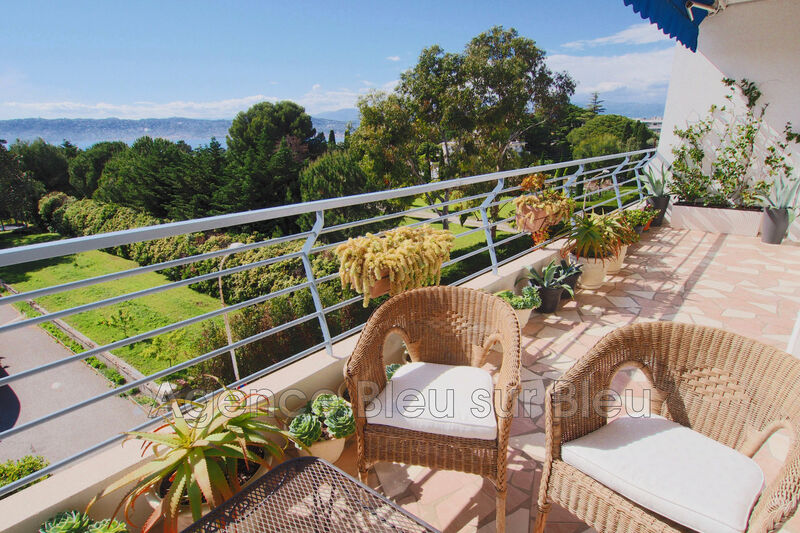 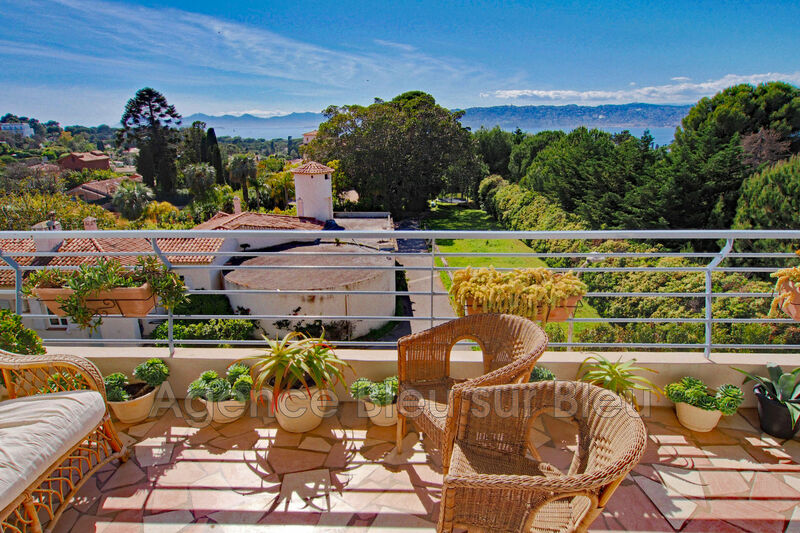 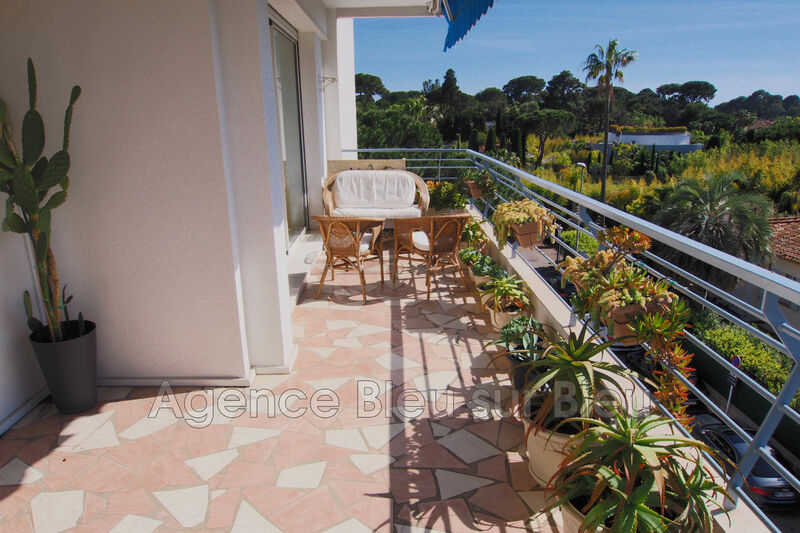 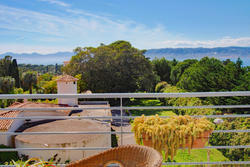 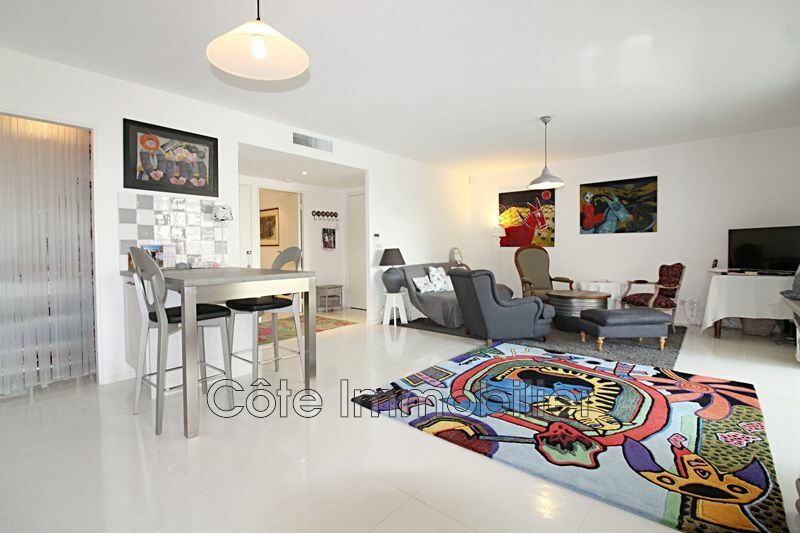 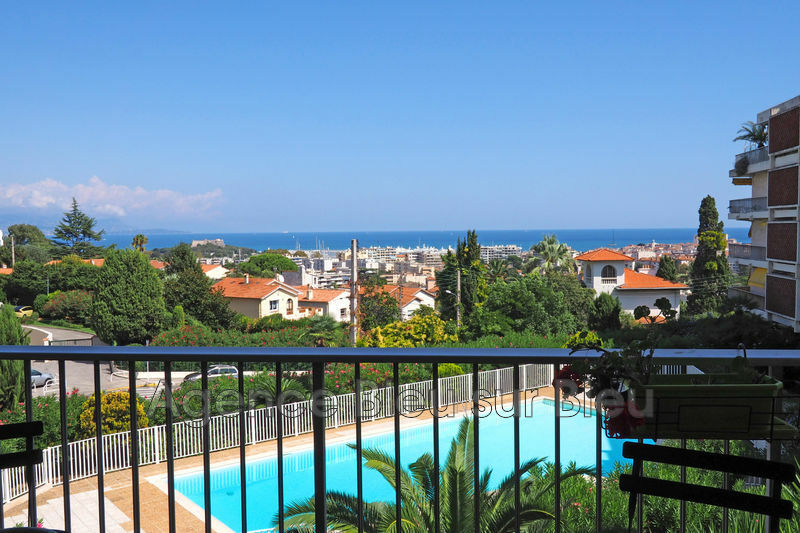 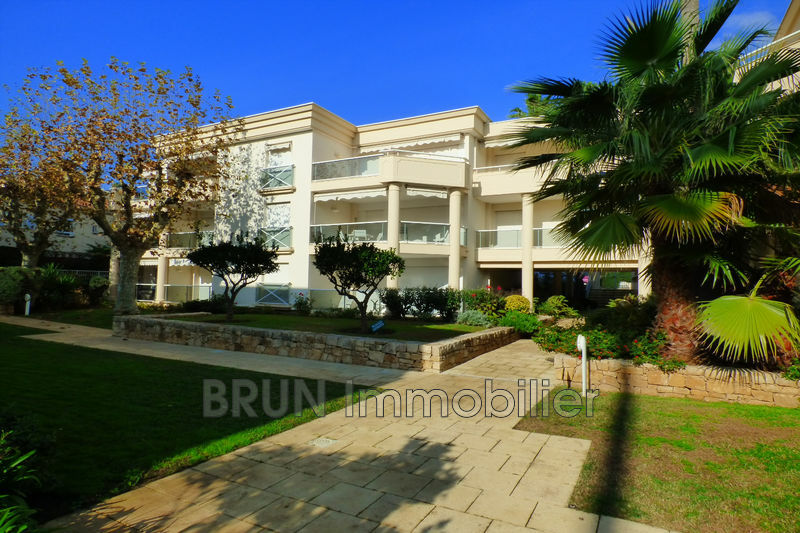 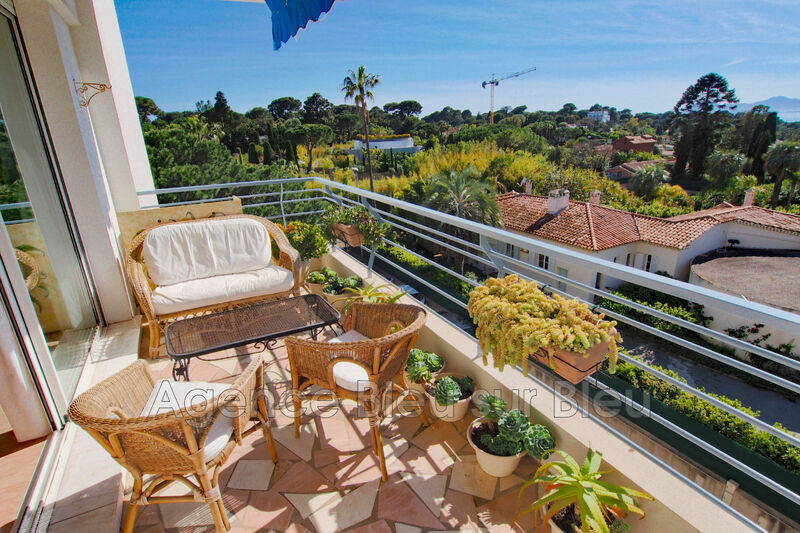 This large one bedroom apartment, in the heart of Cap d'Antibes enjoys of an incredible seaview to the "Iles de Lerins" and the "massif de l'estérel" l! 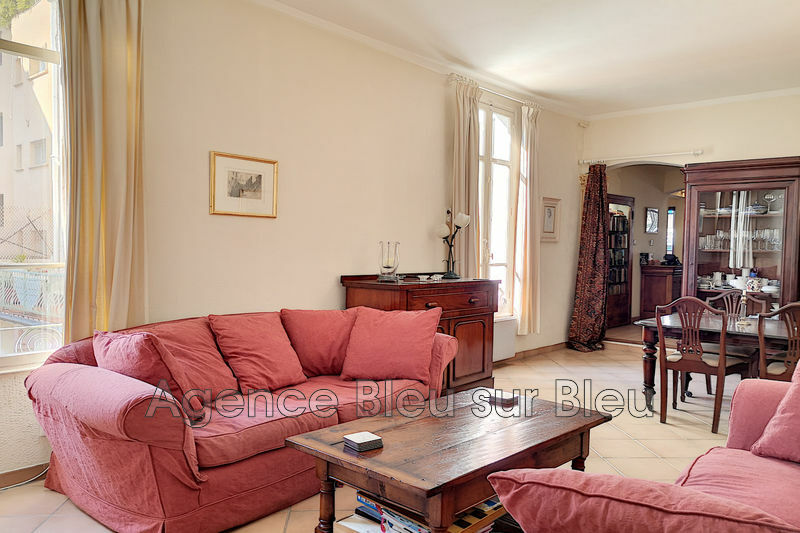 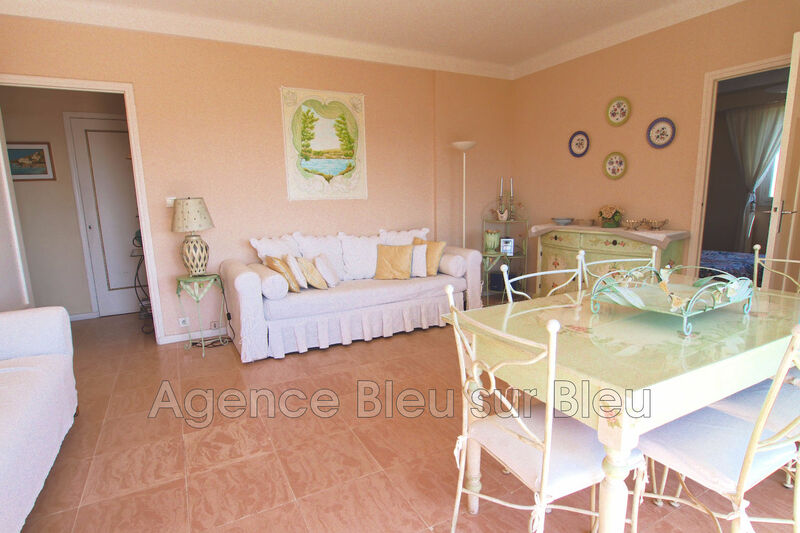 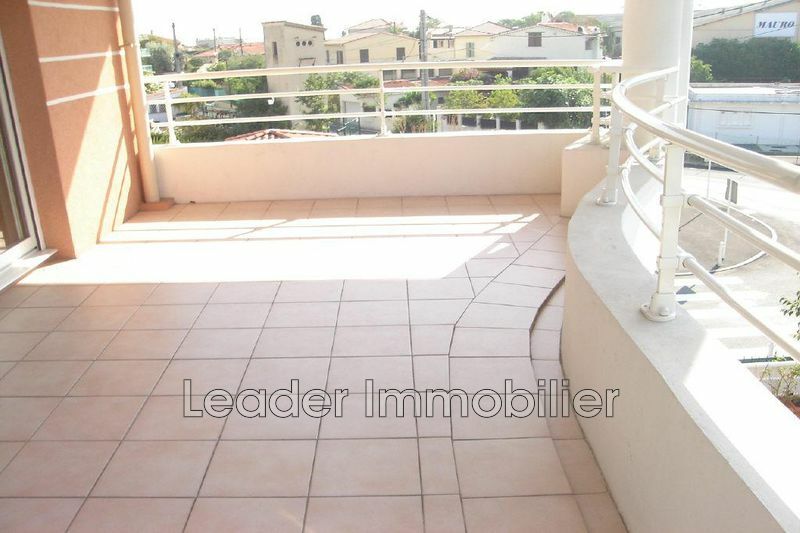 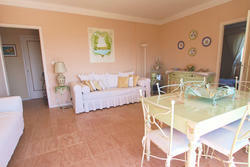 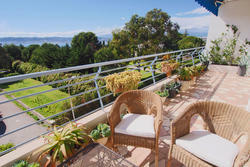 The living-room and the kitchen open onto a19m² terrace ideally sunny. 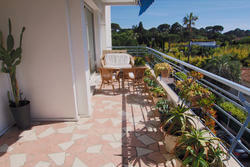 The flat has many storage units and offers you a nice transformation potential. 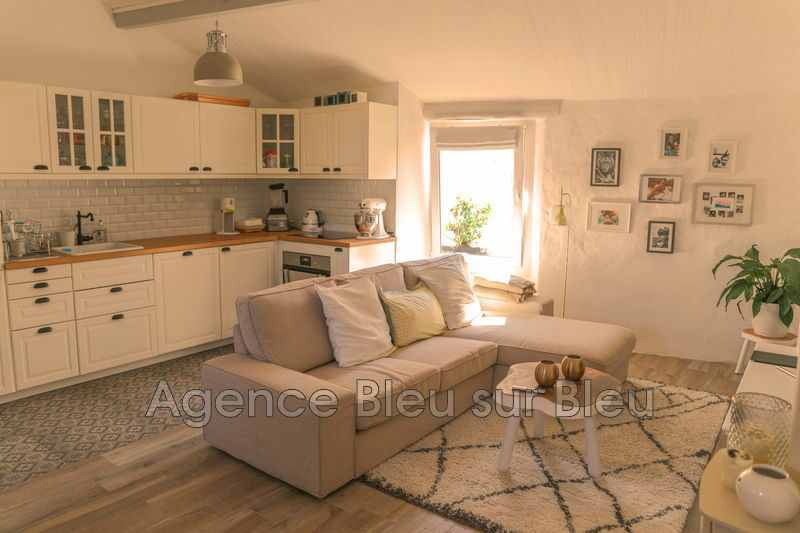 It is provided with a cellar and a parking. 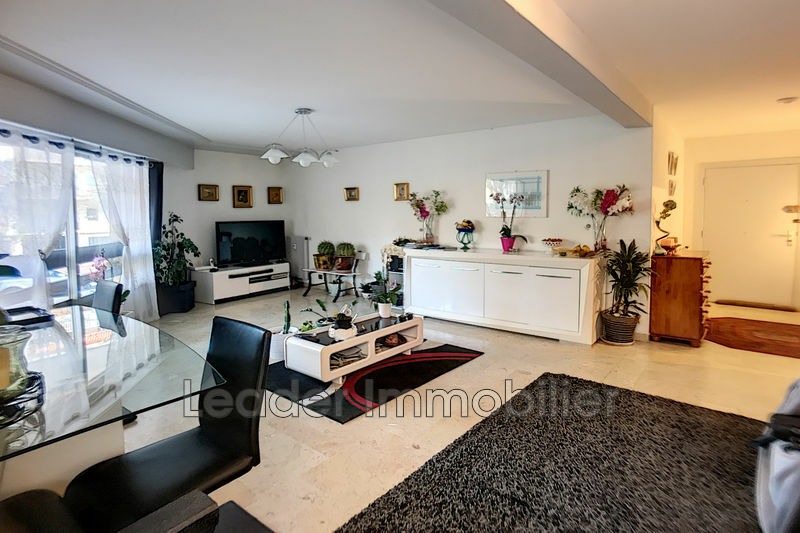 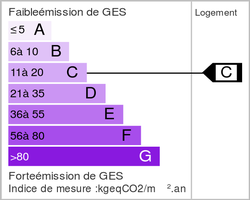 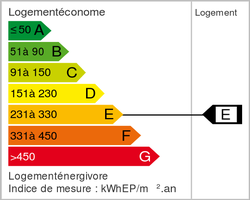 immobilier seo par Twimmo - Legal notice.